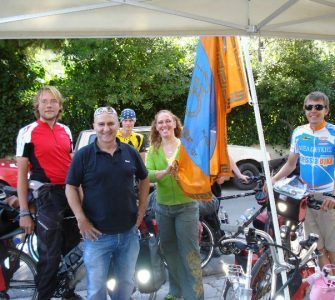 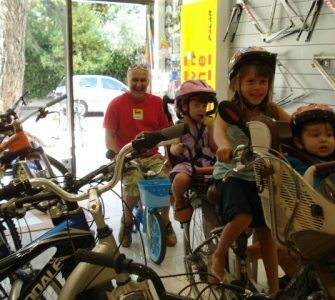 The specificity in our area began in 1991 when our vision was to ride a bicycle and to convey our love and our expertise cyclist . 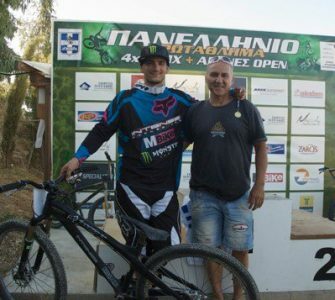 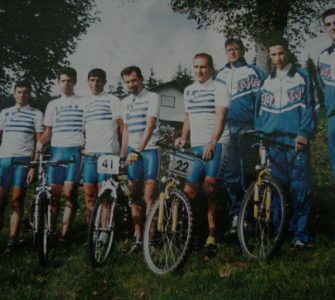 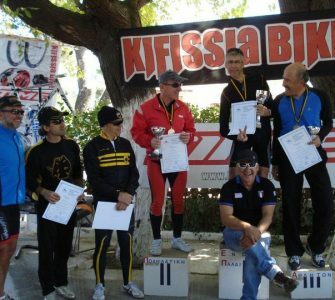 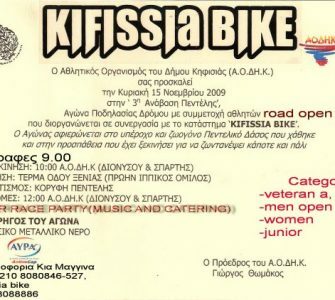 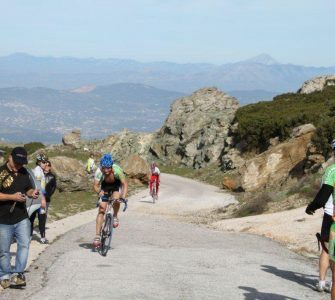 The owner of KifissiaBike Anastasis Konstantonis , pioneered the Mountain Bike in our country in 1991 and now active as a member of the National Team 1993-1995 gaining experience and expertise greatly. 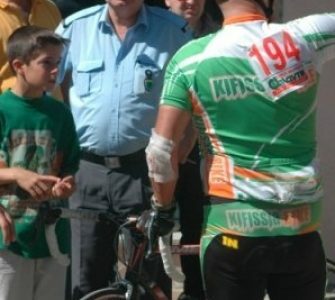 On our success , help our athletes who have many victories to their credit. 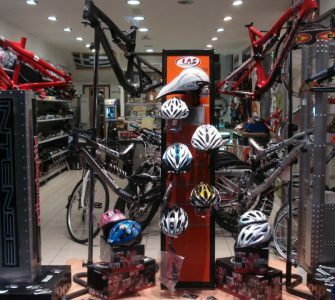 This has resulted in rewarding and transportation requirements in both the training phase and the assembly stage and selection of the right accessories from our experienced staff . 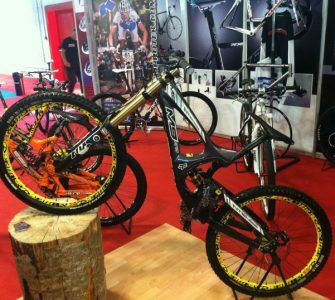 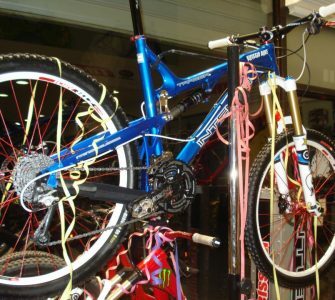 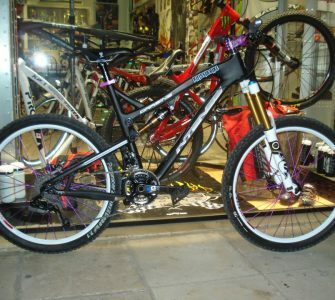 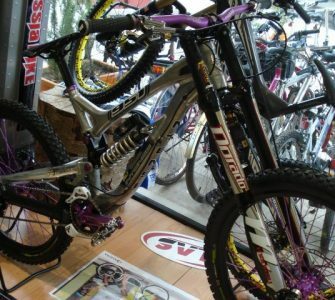 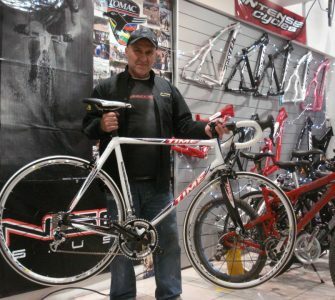 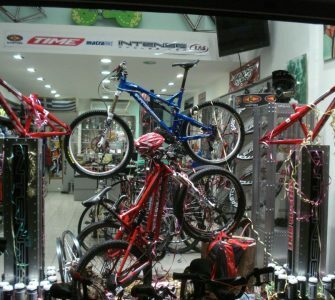 In our store , you can upgrade your bike with what sophisticated market products. 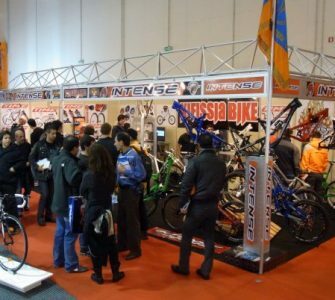 Also , we provide a reliable service with what what the appropriate tools of the site . 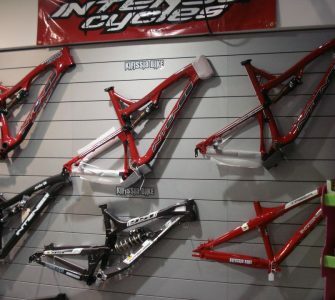 Coming soon to new premises … !